Oh, I wonder if I have the full-fat version. We’ve been buying light coconut milk because it works well in so many things. I’m glad you made that notation. This looks fantastic. I love coconut milk. How does it compare to coconut water though? I can’t wait to try your recipe (with chicken though, since I’m allergic to shellfish). 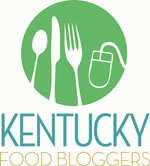 I found you on the FB Souther Food blogers group and now following you! I simply adore (in a good way) Thai Food! Chicken would be a good substitute I think. Or portabello mushrooms for the vegetarians. I am glad to know the Southern Food bloggers group is helping us connect. I really like seeing their daily features. I just checked out your site. Looks wonderful! I can’t wait to try some of the recipes. Thanks for stopping by! I am actually drooling right now… definitely going to try this! Love your blog! Thanks for commenting! 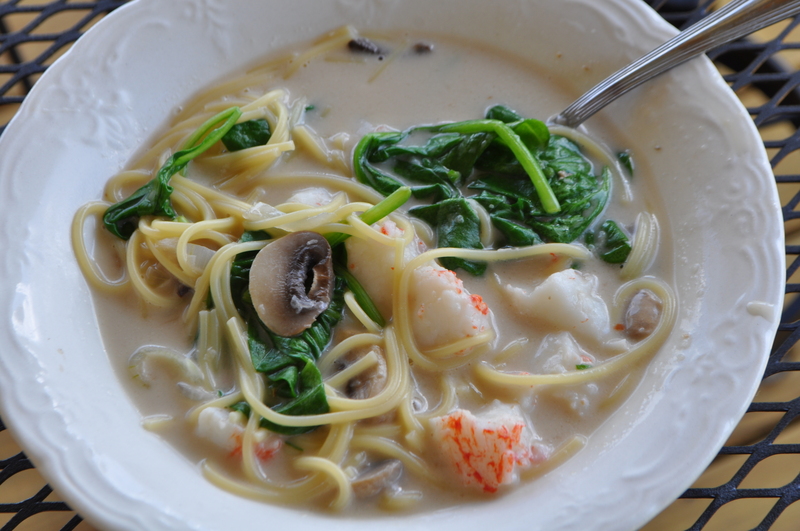 I love this soup and I hope you do too! Please let me know what you think if you make it!